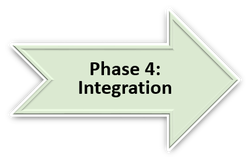 GreenStream integrates sustainability into your company DNA in five phases. We take the time to build an understanding of your operations, culture, and mission, which ensures alignment and sets the foundation to give you the most impactful and cost-beneficial plan of action. No matter how far along your company may be on the journey to sustainability, we can meet you where you are and guide you towards an optimal return. We will work with you to determine the key sustainability issues that are most likely to impact your business and, vice versa, the major impacts your company has on the environment and on society. In addition, for these prioritized issues, we will determine who your key stakeholders are and their interests in your sustainability performance. Next we will measure the impacts of your business. Examples could include: a greenhouse gas emissions inventory, resource efficiency analysis, or product life cycle analysis. Results will be expressed in the most meaningful metrics, because you cannot manage what you cannot measure. Based on your impacts and operations, a series of potential projects and programs will be proposed, focusing on cutting costs, engaging stakeholders, mitigating risks, and reducing impacts. 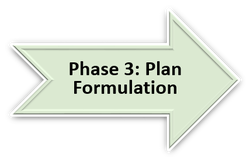 After the projects are selected, we will design a comprehensive plan of action. GreenStream will establish an engaging role for each of your key internal stakeholders. Sustainability will become an integrated part of your tools for achieving existing business objectives, designed to generate significant returns. GreenStream will help enhance your brand by communicating your sustainability story, efforts, and accomplishments to your key stakeholders. 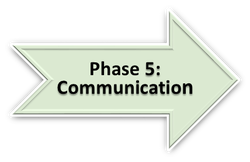 This will involve targeted communications beyond your sustainability report.